Download our Festive What's On Guide full of cracking Christmas event ideas. Full of family-friendly days out and quintessential Christmas outings, download the PDF version of our Festive What's On Guide. Admit it. You still get excited about Christmas. But remember how ridiculously giddy you were when you were five? Kids spend all year waiting for Christmas, so treat the little elves in your life to some festive fun this December. Leave your inhibitions at home and be prepared to boo the villain, cheer the heroes, wave the glo-wands, and in the case of The Snowman, sob quietly while the kids ask loudly why your eyes are leaking. No Christmas is complete without a trip to see the big red guy! Thanks to a little elf magic and RRT (Rapid Reindeer Transport), you’ll find Santa in grottos all over the country. Some of our favourites Santa grottos are in National Trust properties and other historic locations, so a bit more magical than the local shopping centre. National Trust grottos: Bodiam Castle, Clumber Park, Nottinghamshire, Blickling Estate, Norfolk, Quarry Bank, Cheshire, Trerice, Cornwall. Historic grottos: Portsmouth Historic Dockyard, Crampton Tower Broadstairs, Chirk Castle, Wrexham, Blair Castle Blair Atholl. Steam or sail grottos: Dudley Caverns (via boat! ), Vale of Rheidol Railway, Watercress Line New Alresford and Ribble Steam Railways, Preston. For an explosion of all things festive – from ice bars to skating, Christmas shows, shopping and tasty seasonal treats – visit a magical winter wonderland. Now in its tenth year, the Hyde Park Winter Wonderland is free to enter. This year’s main attractions include ballet on ice, circus shows, a giant wheel and even Sooty’s Christmas Show. Other UK wonderlands include: Nottingham Winter Wonderland, Swansea Waterfront Wonderland, Cardiff Winter Wonderland and the Yorkshire Winter Wonderland. Want time to relax with friends and let the good tidings roll? We’ve got ideas for all the big kids and super shoppers among you. We all love live music, so start the social season with a live gig. 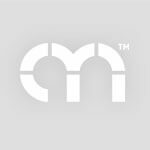 Spot up and coming new bands at local venues near you, or splash the cash on big names on tour in December 2016. The Cure, Madness, G4, Katie Melua, Bullet for My Valentine, Primal Scream, Red Hot Chilli Peppers, Placebo, Human League, Jools Holland, Rod Stewart, Status Quo, and Chas N Dave (oh yes!). Whether you glide like a swan or dither at the edge like a duck, there’s plenty of festive ice rinks to choose from across the country this December. Get your skates on and book now for the best slots at these iconic locations. Think warm mulled wine in mugs, roasted chestnuts and perusing picturesque stalls for some homemade gifts. 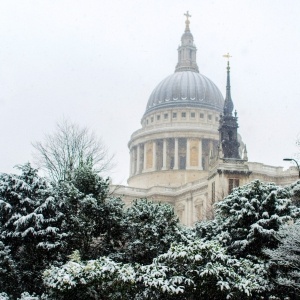 The UK’s Christmas markets have a decidedly European theme this winter. 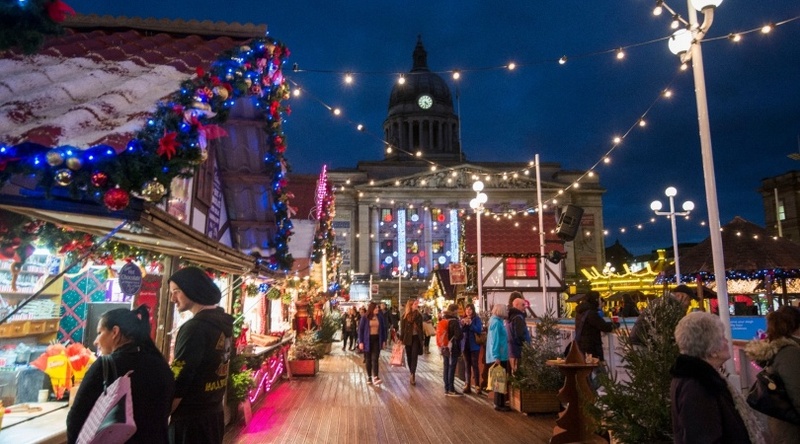 The Birmingham Frankfurt Christmas Market is the largest German market outside of Germany and Austria, and Rochester’s Dickensian-themed market has a Bavarian village. Belfast’s Christmas Market features products from Germany, Spain, France, and Italy, while Bath and Bristol have opted for a more local flavour. Some traditions you just can’t mess with. Make it magical this year by taking in at least one of these festive faithfuls. 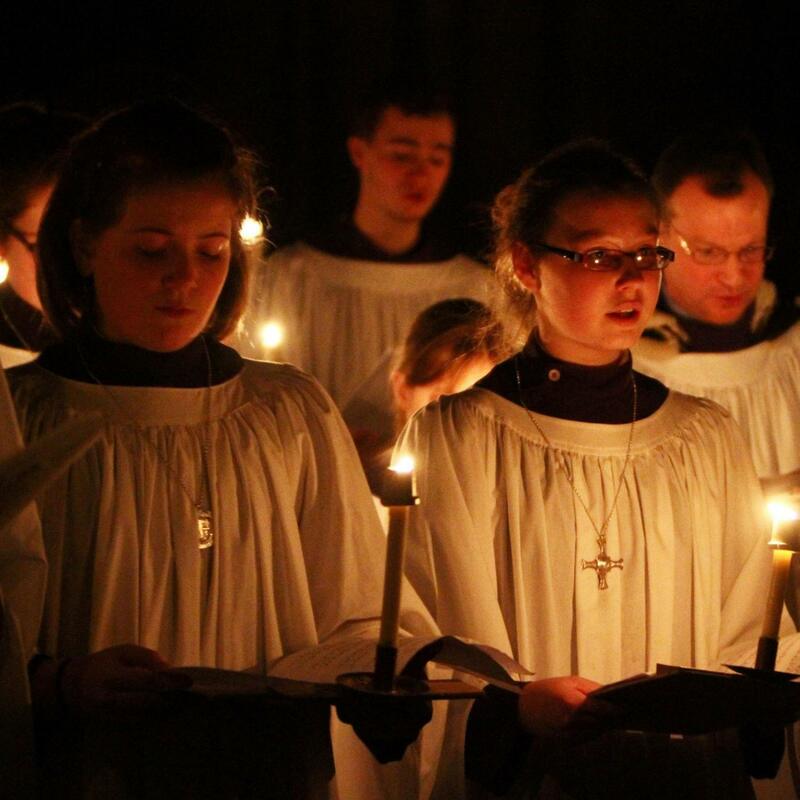 There’s something especially spine-tingling about a choir at Christmas. 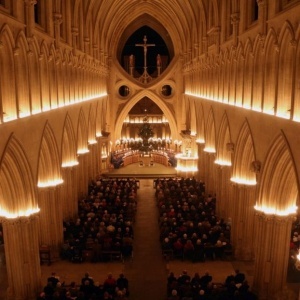 Join in with your favourites at the atmospheric carol concerts in cathedrals across the country. Head down to Worcester Cathedral (23 and 24 Dec) or sing along as you wrap those last minute presents with the Festival of Nine Lessons and Carols from King's College Chapel, Cambridge (Christmas Eve at 3pm on Radio 4). Or, for a full-on Christmas show experience, head east to the Thursford Christmas Spectacular, the largest Christmas show in the country (10 Nov - 23 Dec, twice daily). There are few things more magical than the ballet at Christmas. If it’s sheer joy and enchantment you are after, look no further than the ultimate Christmas ballet – The Nutcracker. For 100% romance with musical sugar on top, it’s hard to beat Strauss’ “Der Rosenkavalier”. It’s a classic tale of boy in relationship with older woman, who meets younger girl when wooing on behalf of older man, falls in love, and has to make a choice. And it’s got one of the world’s best sopranos in it too - Renée Fleming.